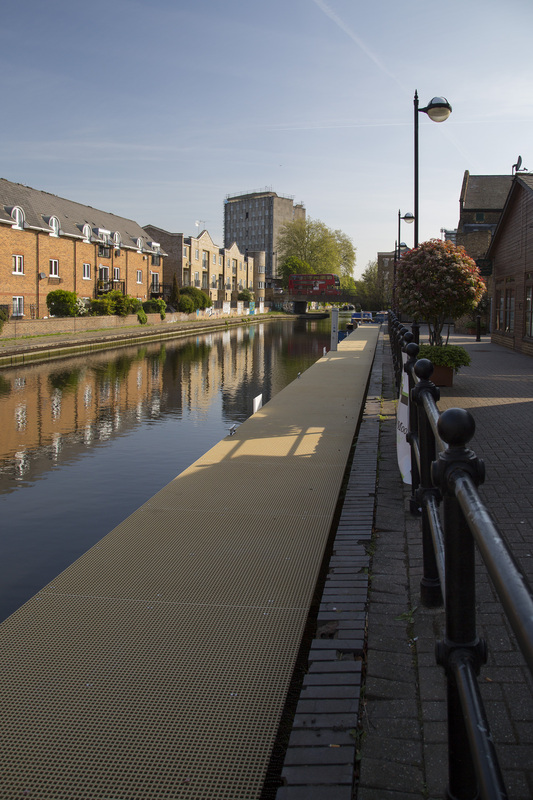 Situated on the Hertford Union Canal close to Victoria Park in South Hackney, the new Bow Wharf leisure moorings are opening in Spring 2017. 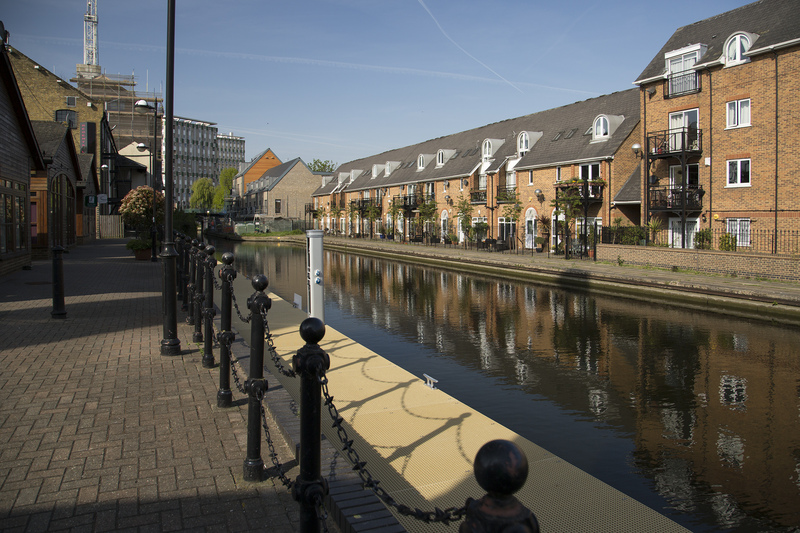 The mooring site is well located with bars and cafés close by. There are good transport links with Mile End station within 15 a minute walk from the site and the 277 Bus Route which provides access to Canary Wharf in 25 minutes. 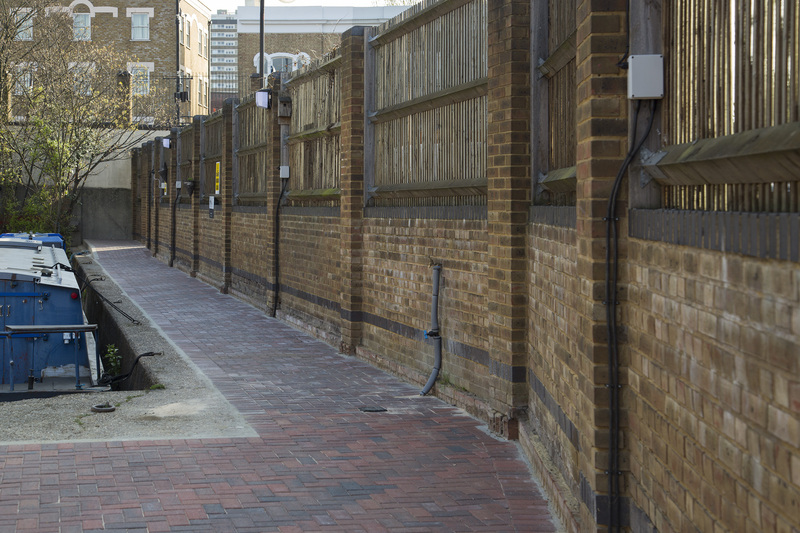 The Queen Elizabeth Olympic Park and The London Stadium are just 30 minutes’ walk away. 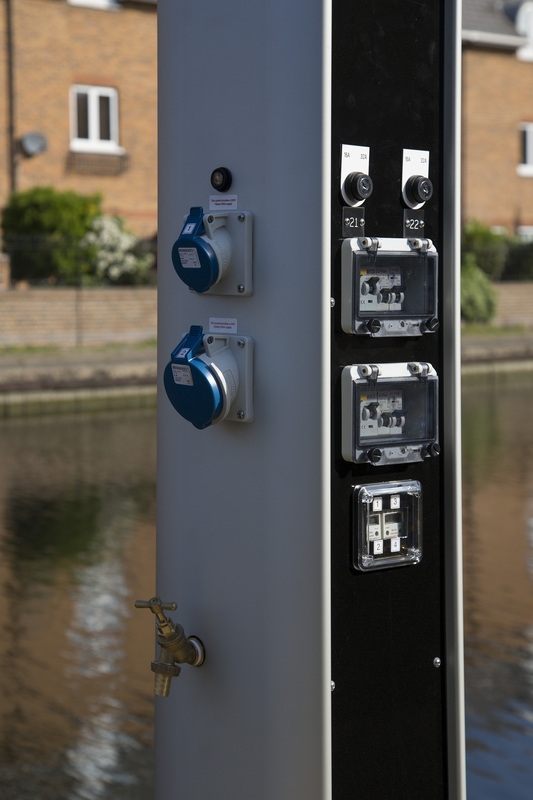 This linear mooring site is on the off-side of the canal and has gated access. The mooring can accommodate 4 widebeam boats. 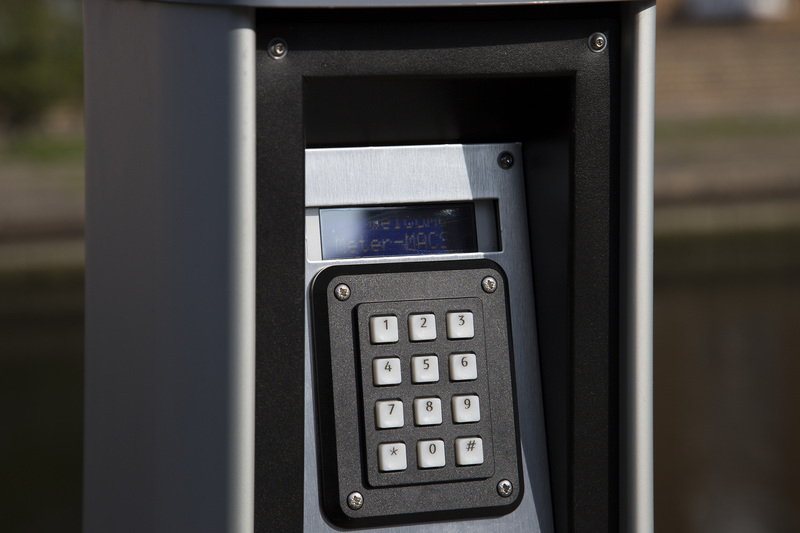 Electricity is provided to each berth by Smart Meters where electricity is purchased via an online account. Potable water is also provided with one tap per every two boats. Refuse disposal for mooring customers is available in the Bow Wharf compound. 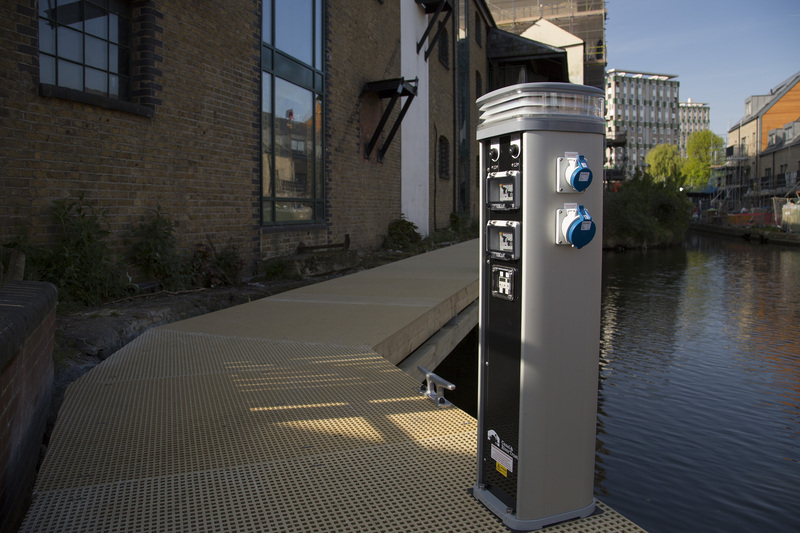 The nearest elsan point is within a 10 minute walk at the boater’s facilities at Old Ford Lock on the Regent’s Canal. 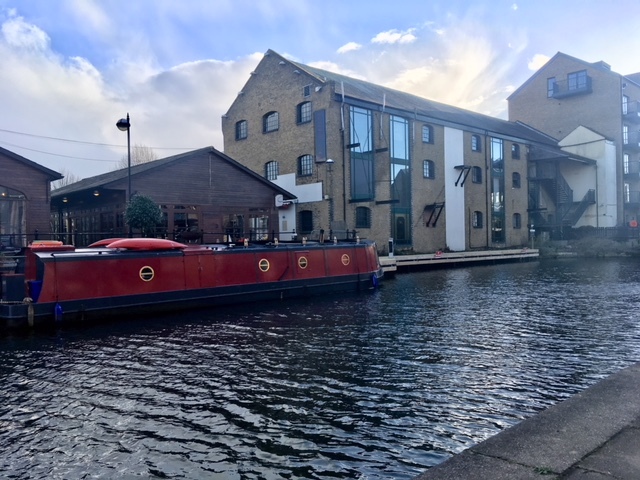 The nearest pump-out is at Limehouse Basin, approximately 1 hour’s cruise away. Rubbish disposal is available adjacent to the site. Storage facilities are not provided. All customer items must be stored within boats and not on the jetty or walkway leading to the mooring site. There are existing building works (April 2017) to the west of the site in the final stages of completion and there are likely to be further development works planned next to the site in the future. Mooring customers must therefore be prepared for potential disruptions. The Bow Wharf mooring site is for leisure use only. Customers are required to submit a current council tax bill and signed Site Rules before a mooring permit will be granted at this site. The moorings are located on the off-side but can be seen from the towpath. Please contact the Mooring Manager if you wish to access the site.